Here at Oakley and Norman, we take pride in creating designs that encapsulate our client’s vision and personal style and which consist of only the finest and most luxurious fittings. 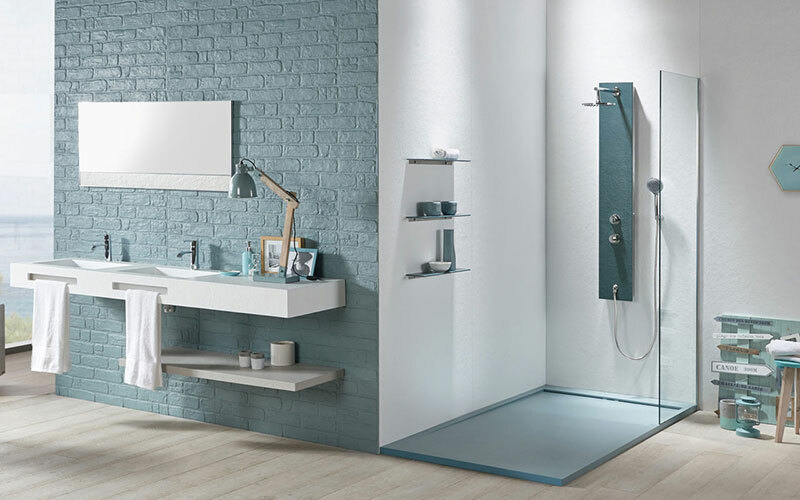 While it is easy to confuse modern bathrooms as being comprised of features that combine the latest features and fittings, the term actually refers to “mid-century modern.” Modern styling was a subsequent response to traditional design and instead focuses on utilising sleek features to create a minimalist and uncluttered space. Modern design is a style that was created during the 1920s – 1950s, and therefore consists of stylish features that aimed to veer away from traditional fittings to establish a sleeker appearance. The use of colour is typically sparse, and has a particular emphasis on simplicity, in comparison to the ornate features of the late 19th century. Think white walls, sleek and seamless light and natural flooring tiles with raised and open bathroom furniture to create an airy and open atmosphere. 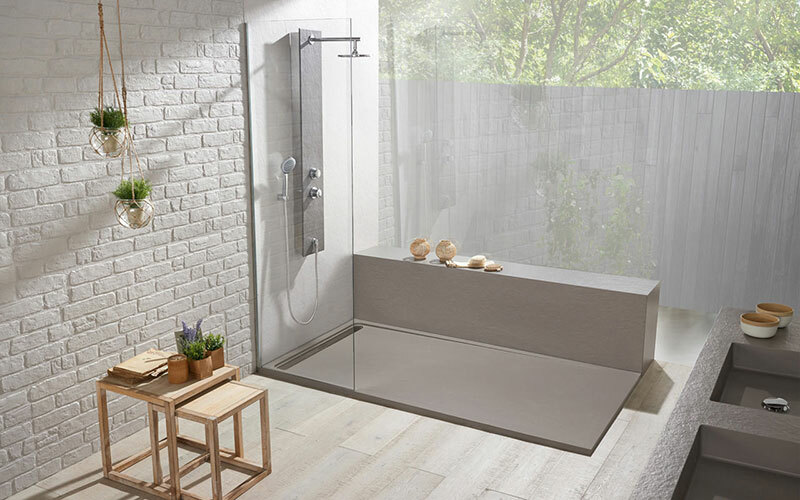 Wet rooms and walk-in showers, which feature recessed and built-in storage walls, are also a hugely popular feature in modern bathrooms as they optimise the use of space. Or, why not opt for a space-saving freestanding bathtub, and a twin basin for the utmost ease and convenience during your morning routine? 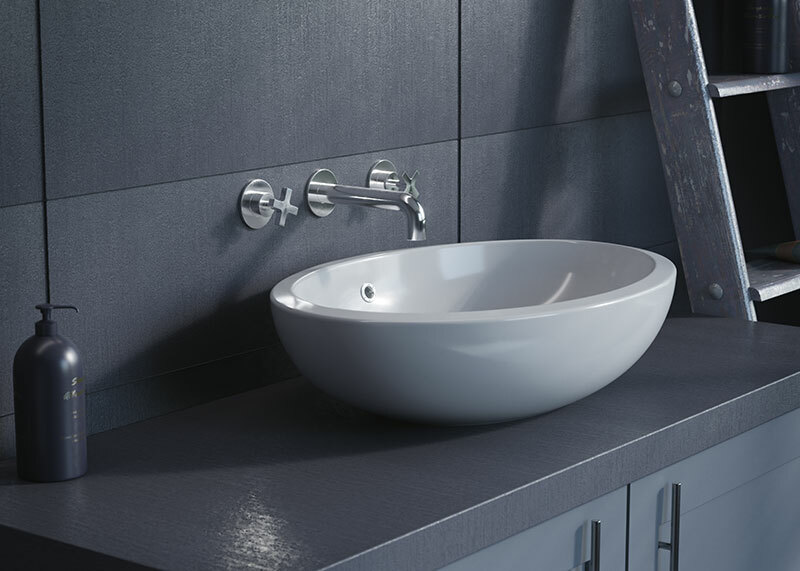 At Oakley and Norman, we provide the finest and highest quality range of brassware and sanitary ware, as well as heating and furniture. With this in mind, our clients can create a bathroom that is entirely bespoke and tailored to their vision. 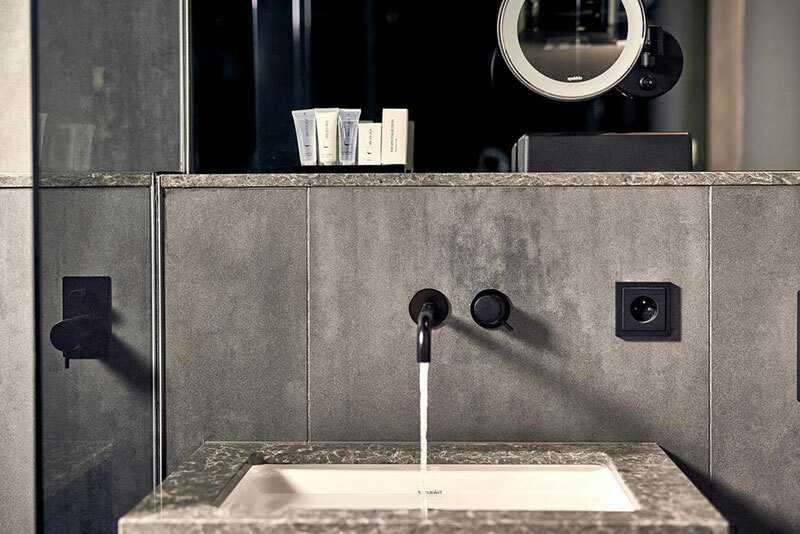 Additional décor features such as geometric shapes, floor to ceiling mirrors and concrete and wood elements will complement your modern bathroom fittings for the utmost style and sophistication.